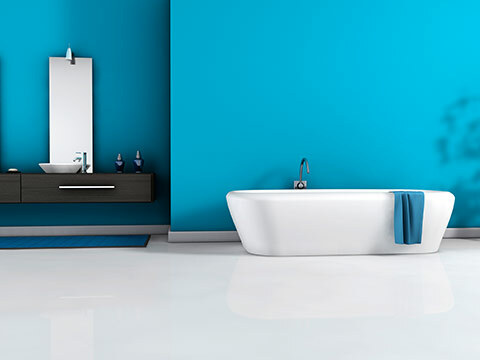 If you are looking to refresh your bathroom, Summit Heating can offer you a full bathroom installation service. We at summit heating believe that Power Flushing is all part of good central heating maintenance and our expert Plumbing team can help you with this. A pressurised system which is fed directly from the cold mains water feed and can deliver hot water at mains pressure, which is great for improving the performance of your shower and bath. 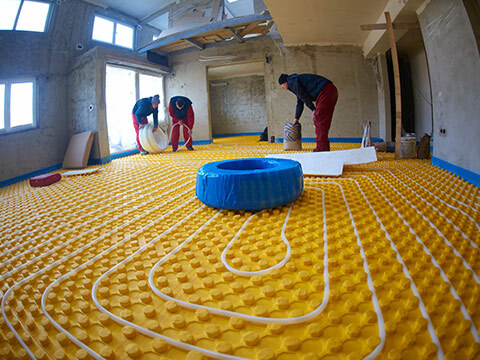 Underfloor heating is a great alternative to traditional radiators or hot-air heating systems, it is hidden away out of view, doing away with the clutter of radiators. It gives more of a pleasant heat and is emited in a very gentle way. 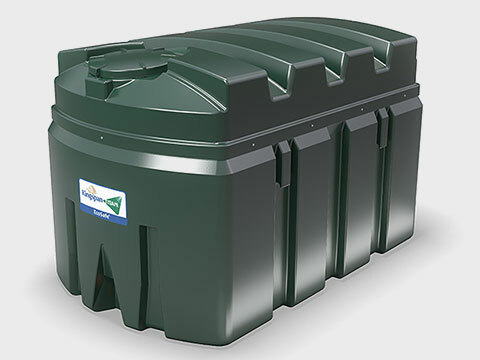 Are you looking to replace your oil storage tank, or do you need an emergency removal of oil from your damaged tank? At Summit Heating can help you with both of these services with minimum disruption. 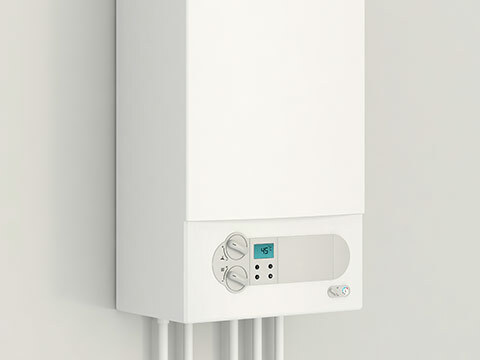 Your boiler is at the heart of your home, do you need yours replacing? 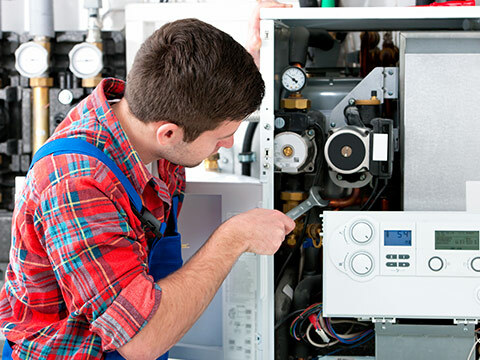 Our expert Plumbing, Heating and Maintenance team can help. 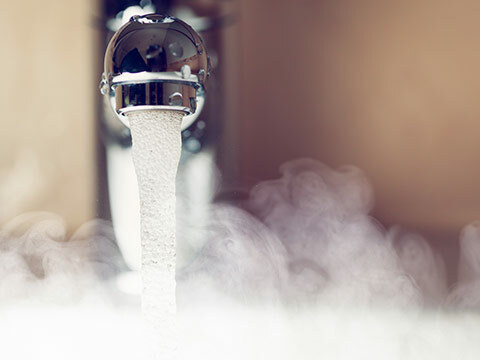 Our expert Plumbing, Heating and Maintenance team can provide you with an Unvented Hot Water System which is a pressurised system which is fed directly from the cold mains. Feel free to take a look around our website at the services we offer and if you would like some more information, or to arrange a consultation, contact the team at Summit Heating today.